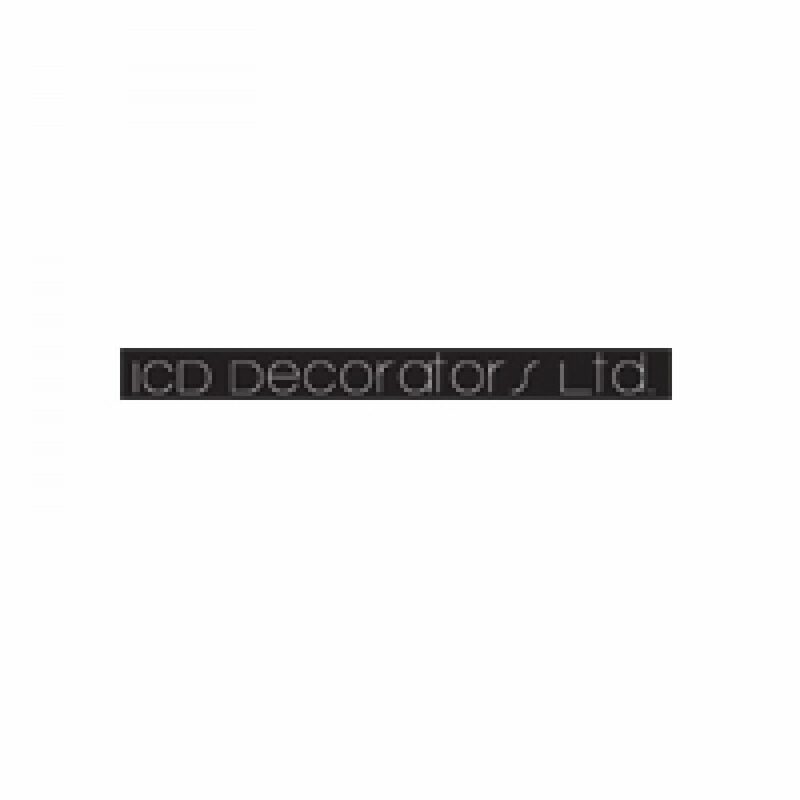 With over 20 years experience in the Ship fitting, Industrial, Hotel and Commercial environment ICD has amassed a wealth of knowledge which encompasses all aspects of our profession. 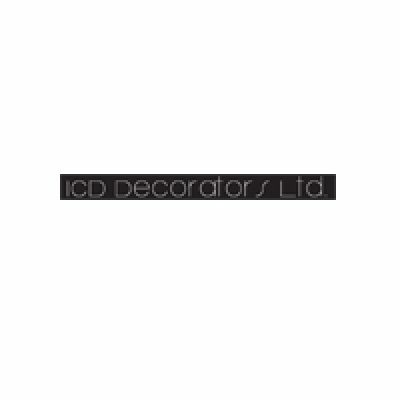 At ICD we are truly a nationwide company and have worked from Aberdeen in the north of Scotland down to Poole in Dorset. We pride ourselves on the excellent quality of our work. We achieve the high quality finishes demanded in today’s ever challenging market and customer satisfaction is always our No.1 priority. We cover all aspects of painting and decorating. Interior and exterior, from 1 room to 100 rooms. Industrial properties large or small, occupied or unoccupied. Commercial properties ranging from small shops to large stores, office blocks and hotels.